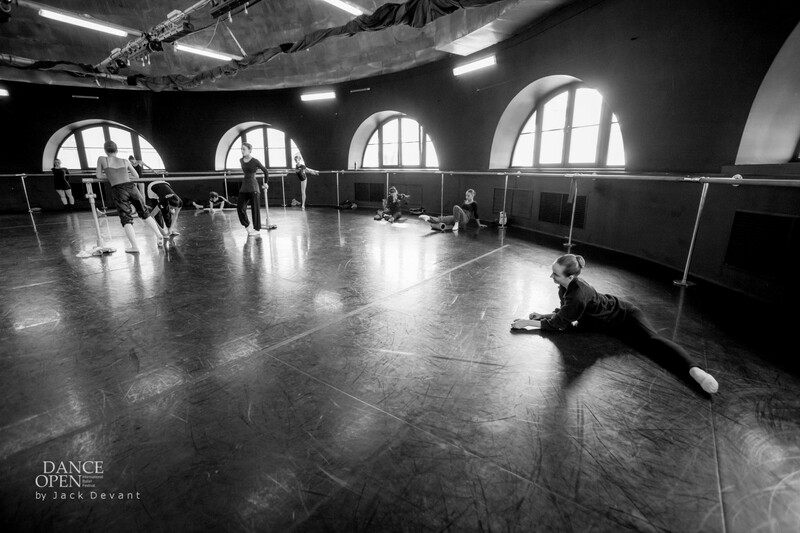 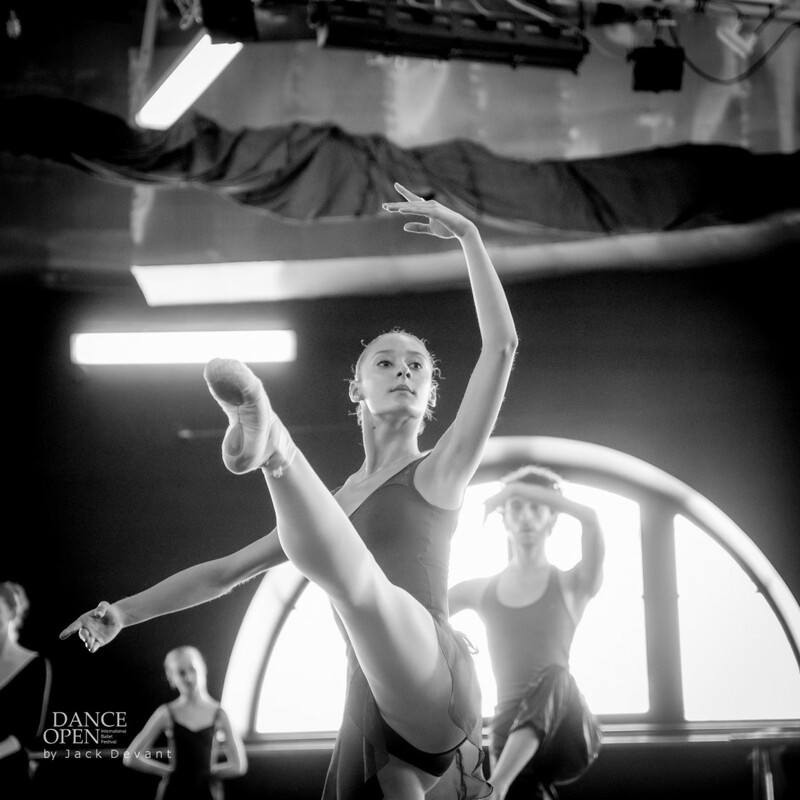 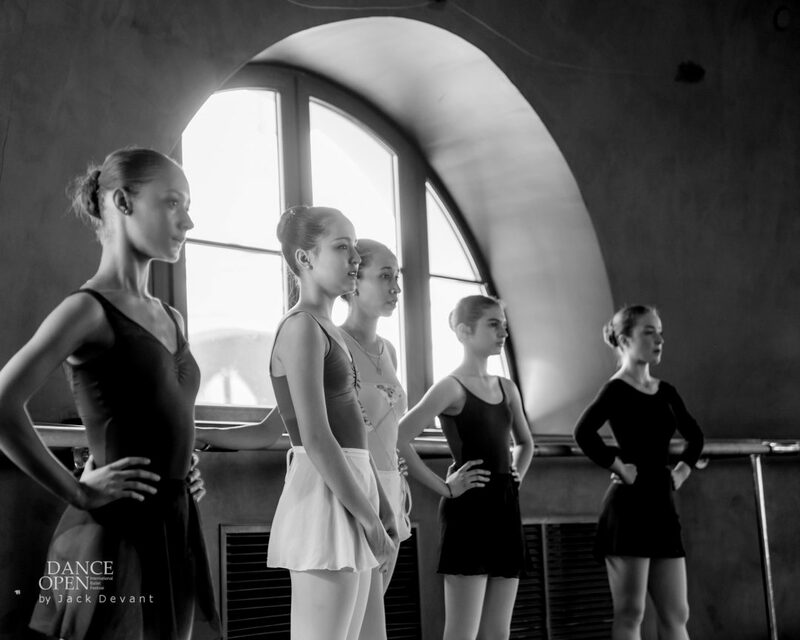 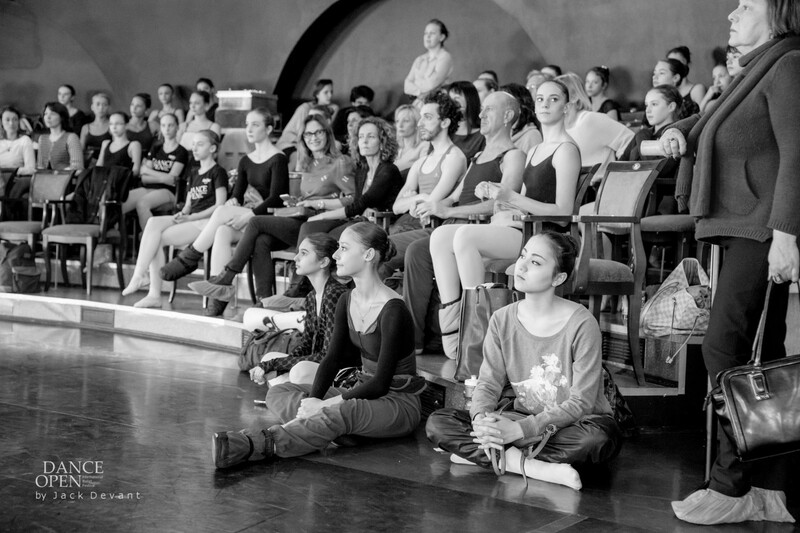 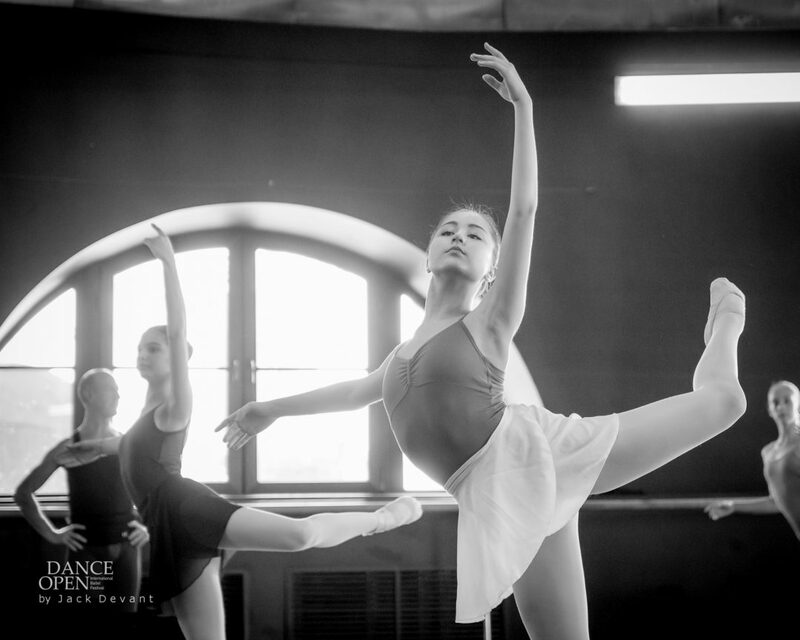 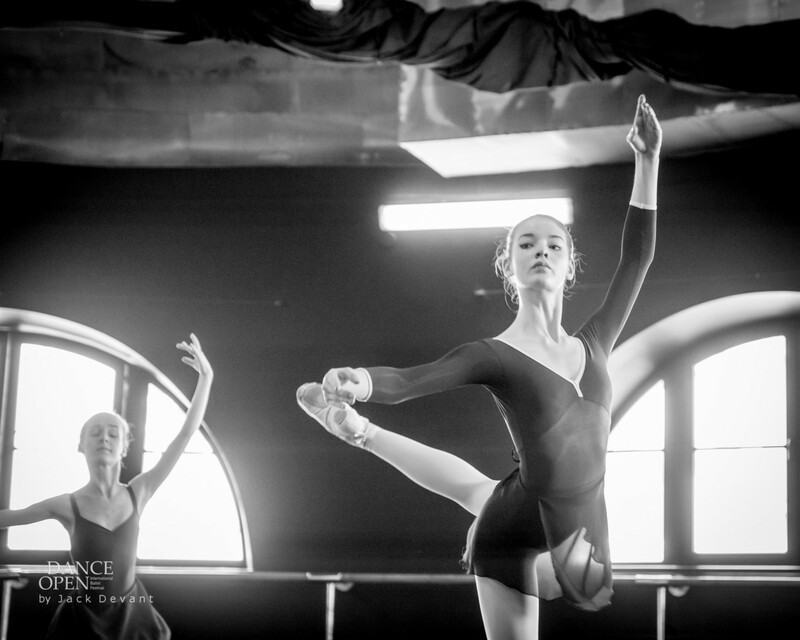 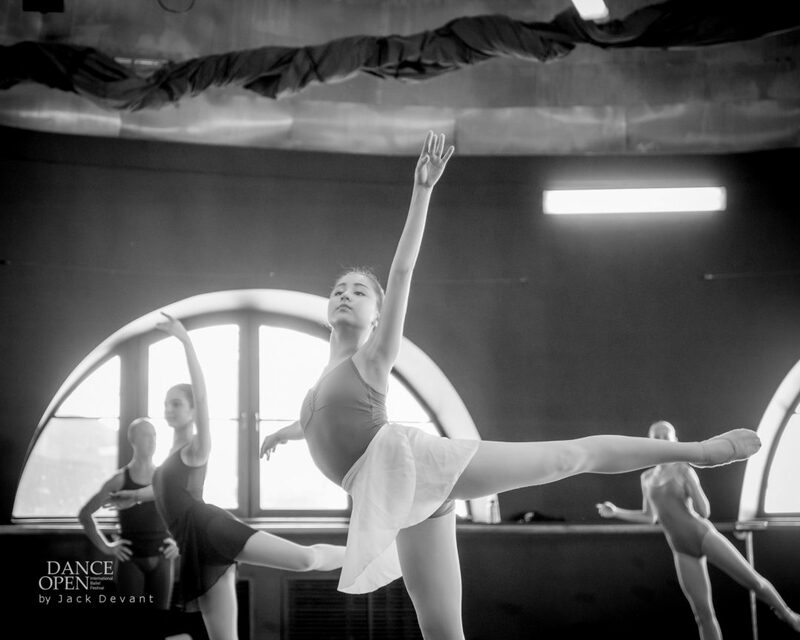 Elvira Tarasova master class at Dance Open 2015. 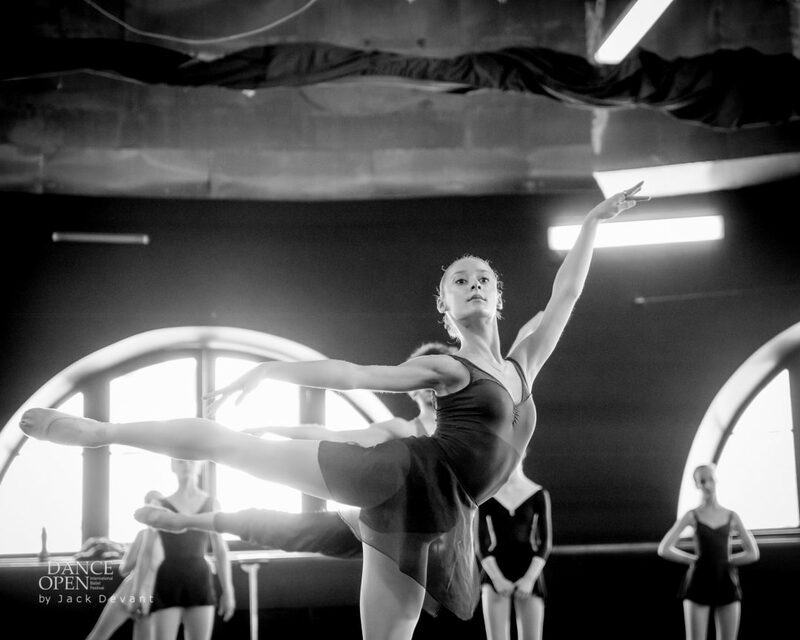 Shot in Yakobson Theatre rehearsal facilities. 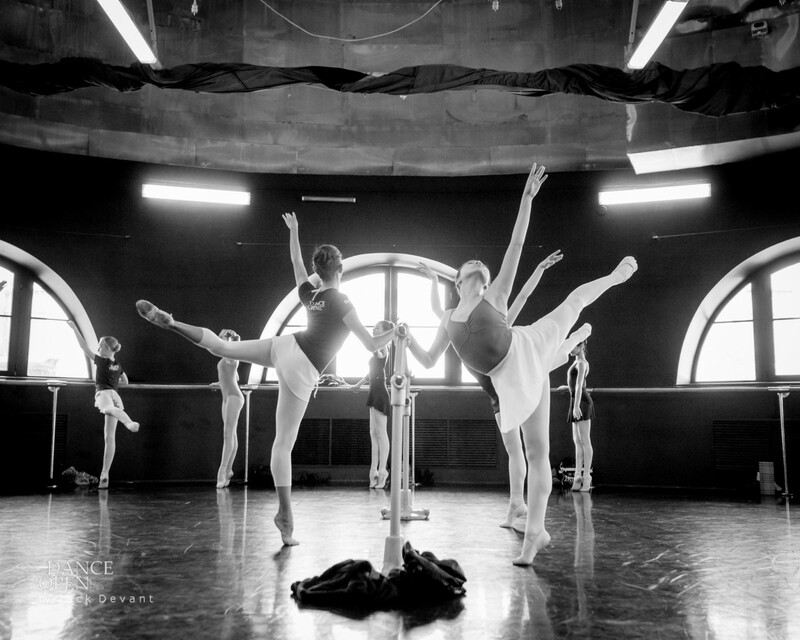 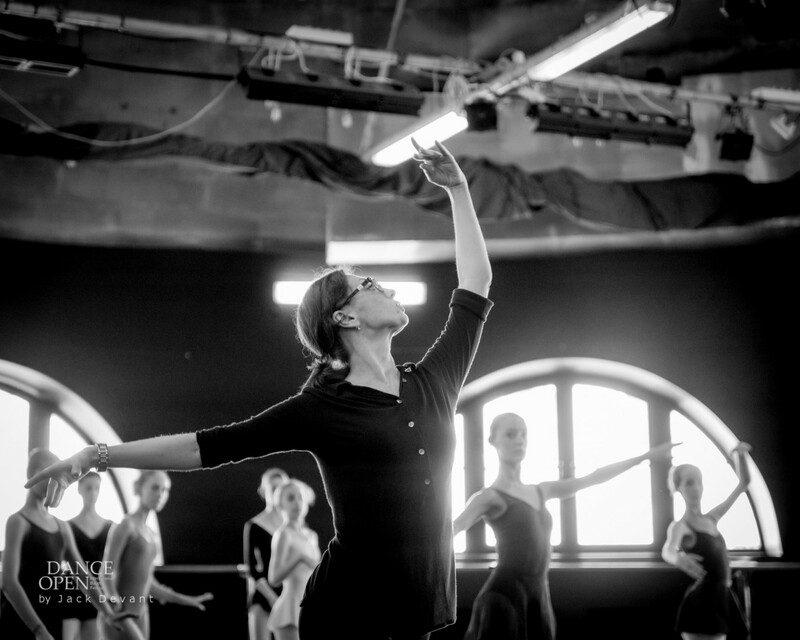 Elvira Tarasova is Coach and Repetiteur with Mariinsky Theatre. 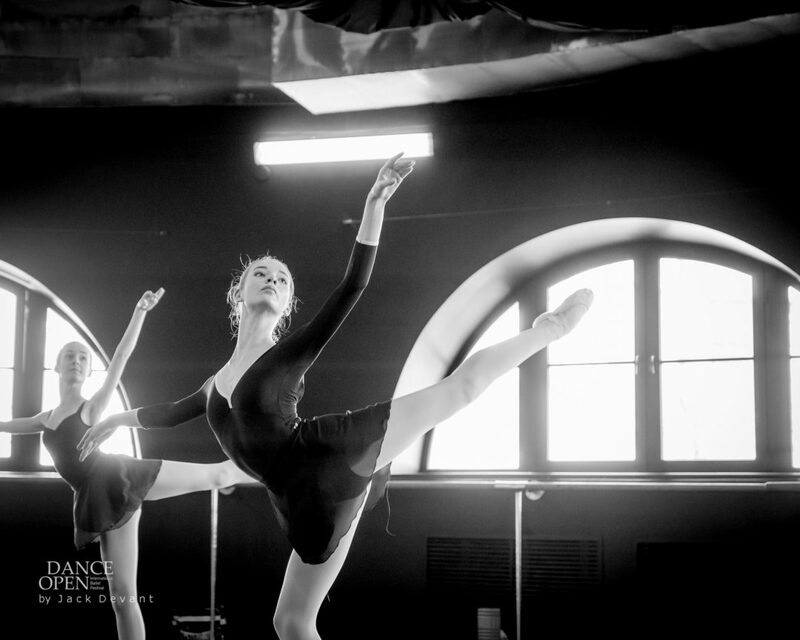 She was born in Leningrad. 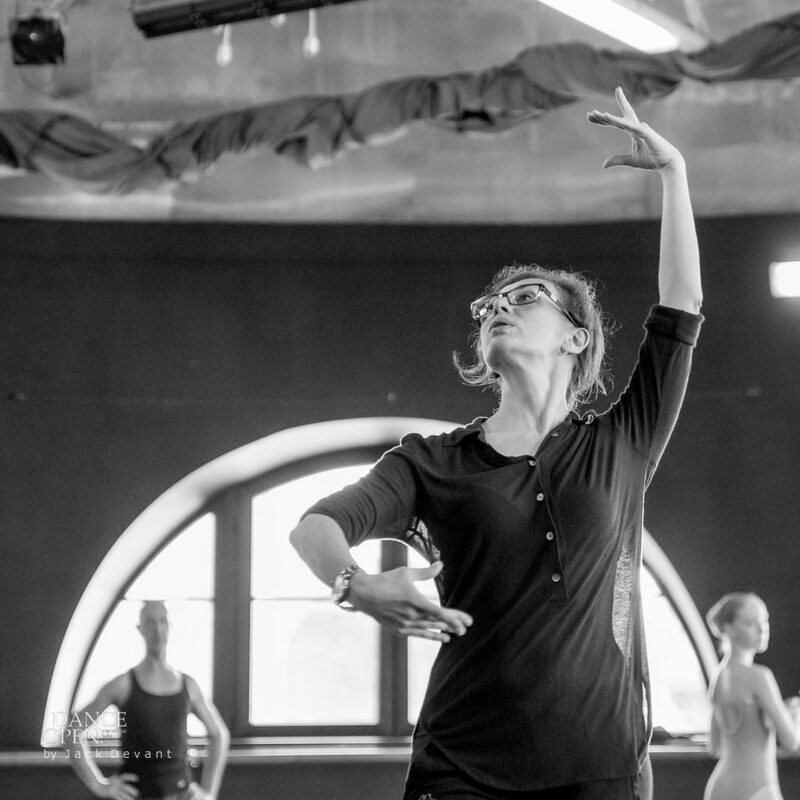 Having graduated from the Vaganova Academy of Russian Ballet in 1987 (class of Inna Zubkovskaya) she joined the Kirov Theatre of Opera and Ballet (renamed the Mariinsky Theatre in 1992); soloist from 1996. 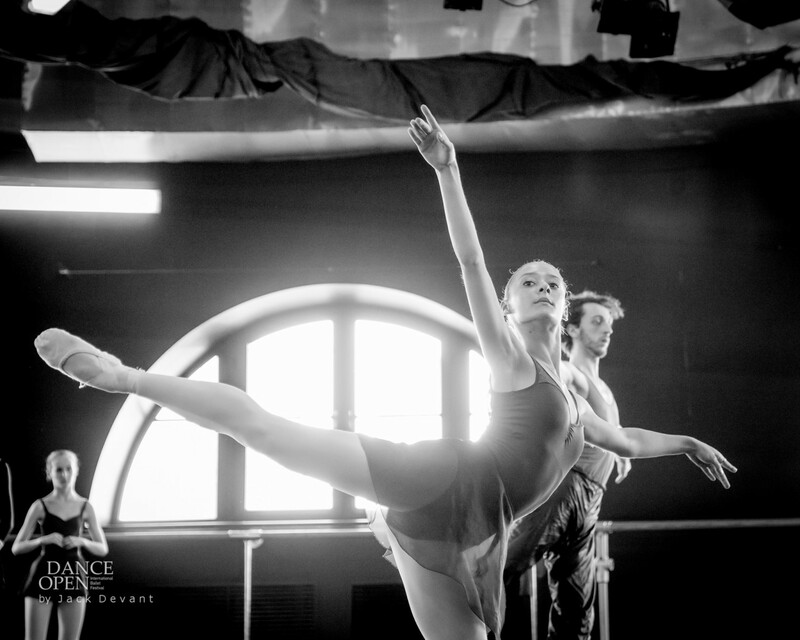 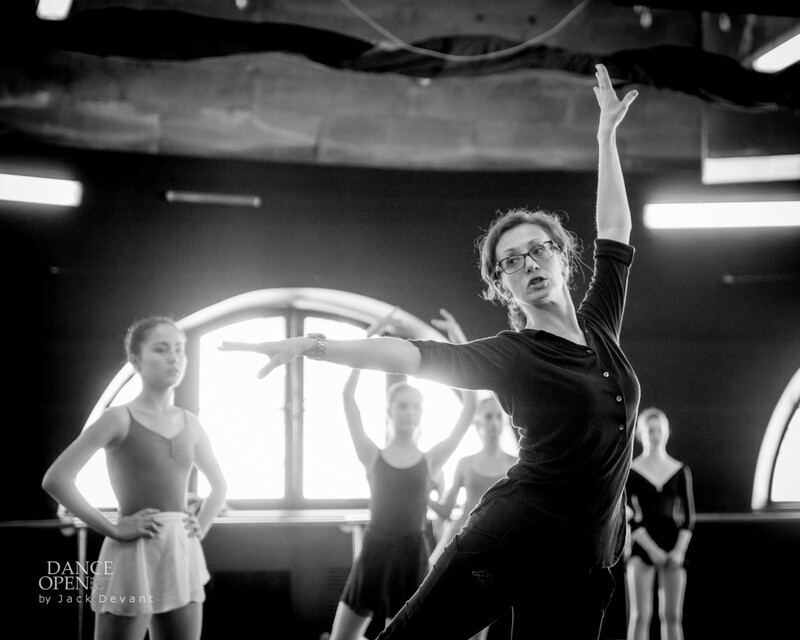 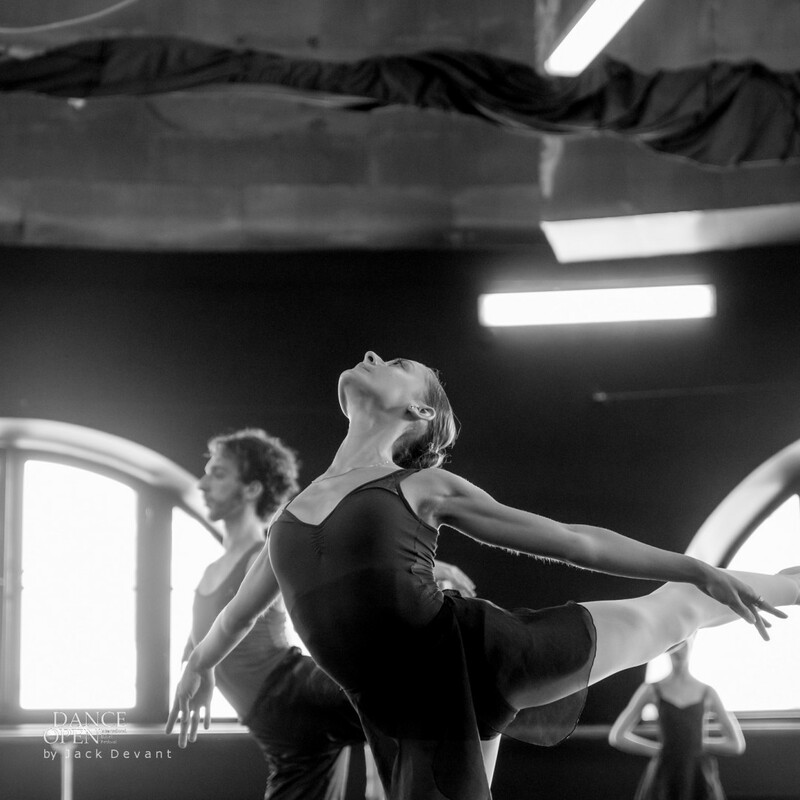 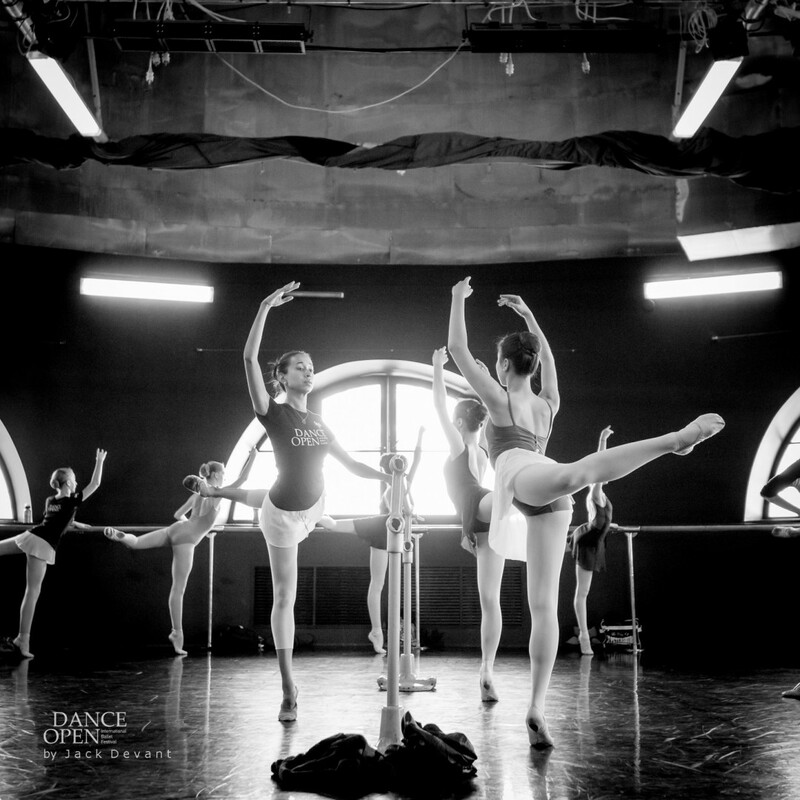 Since 2010 she has been a teacher and coach with the Mariinsky Ballet, rehearsing roles with Yekaterina Kondaurova, Anastasia Matvienko, Anastasia Kolegova and Tatiana Tkachenko.